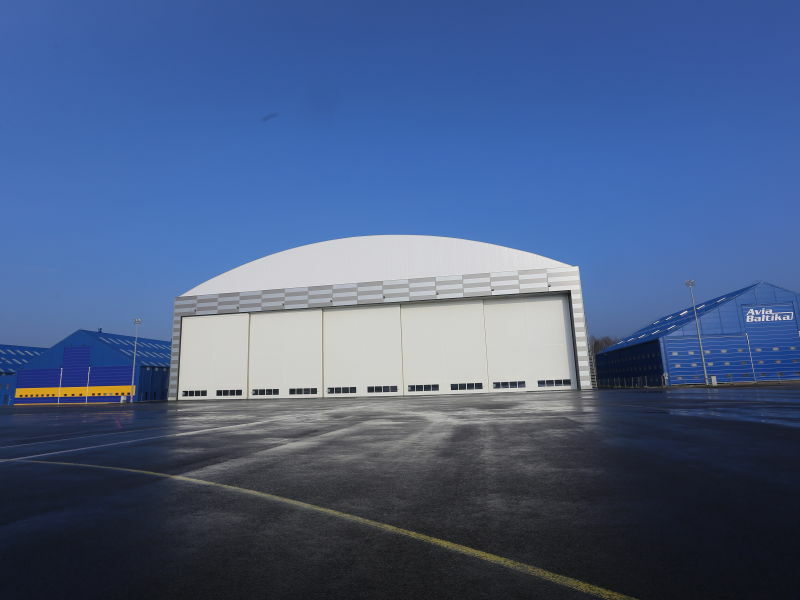 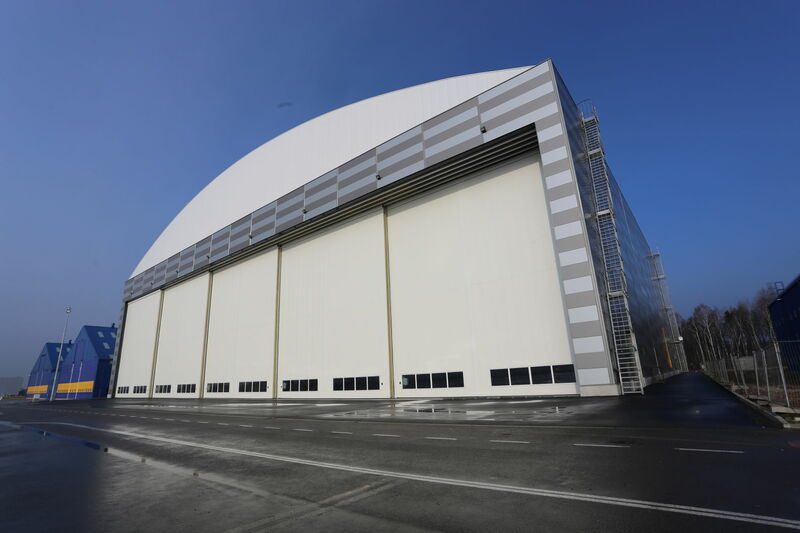 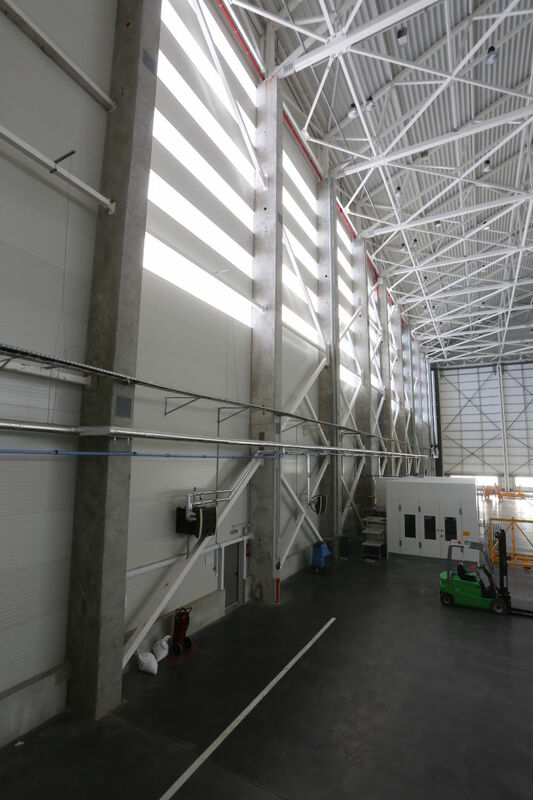 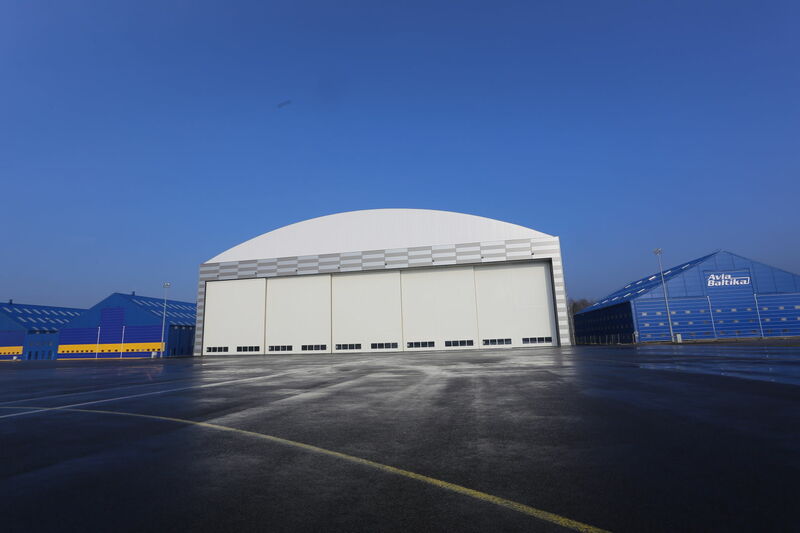 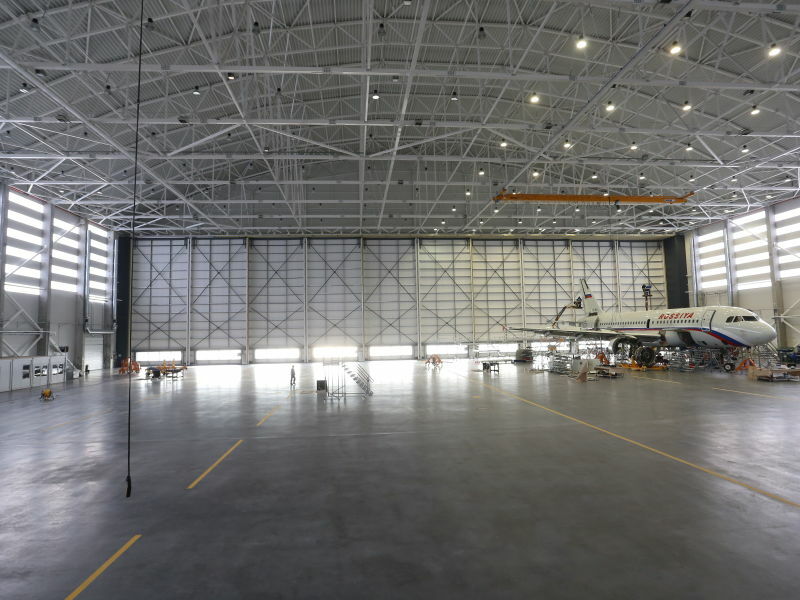 Aircraft hangar based in Karmėlava airport in Lithuania is the building that has the longest (96 meters) span between columns in Baltic countries. 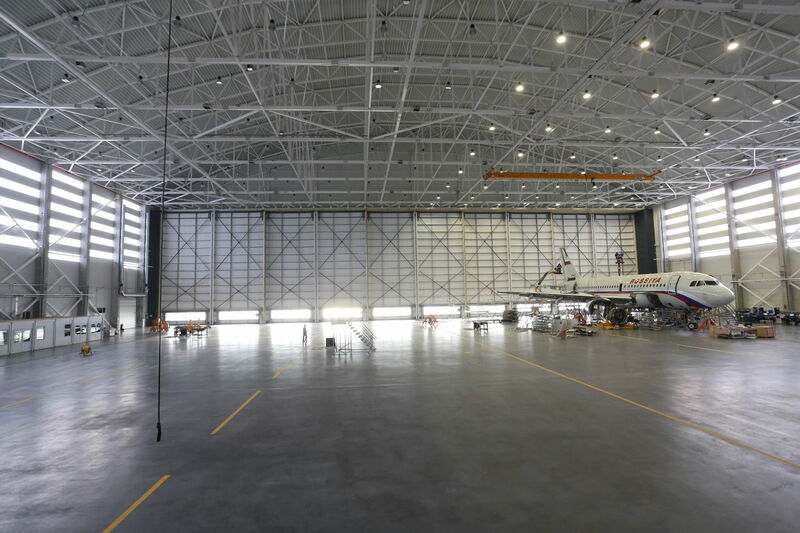 It was important to design such a big open space without colums so that even the biggest planes like Boeing 747 could fit in. 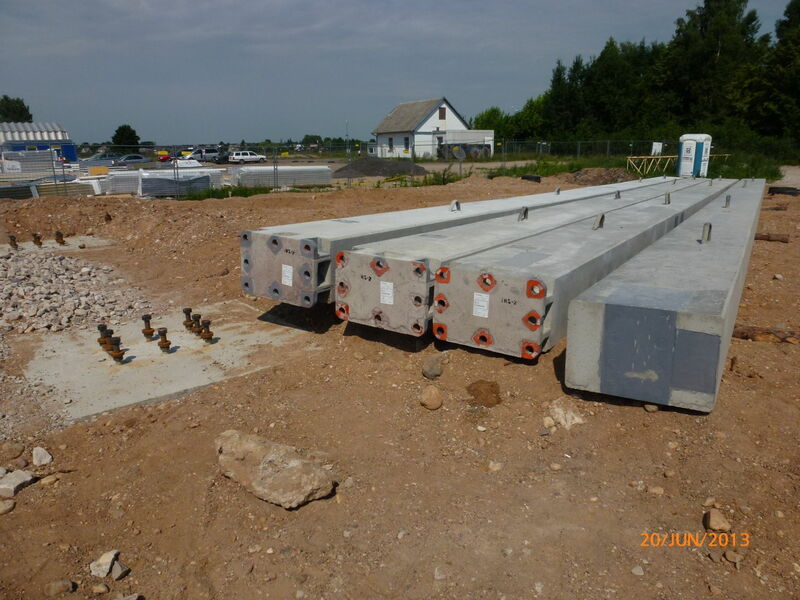 Peikko has delivered the bolt connections for the projects. 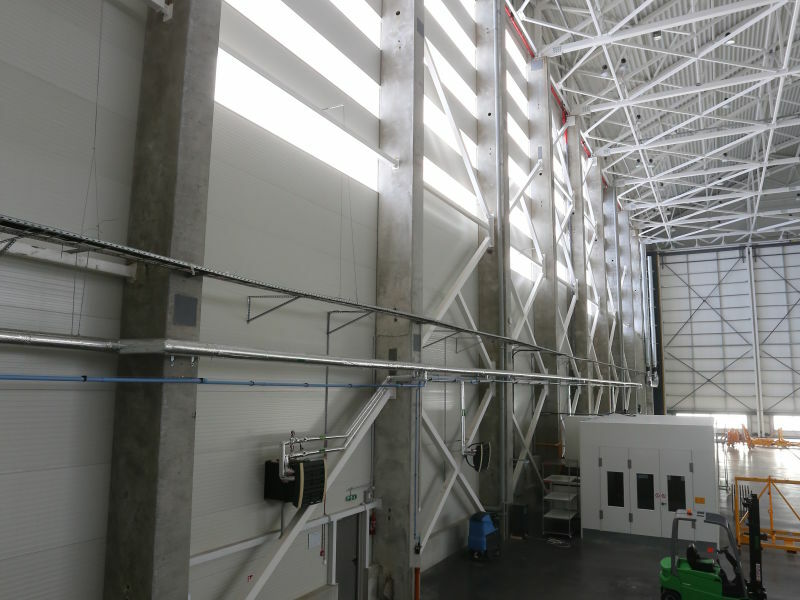 This Peikko's solution was chosen since it guarantees accuracy of column installation, connection quality and reliability. 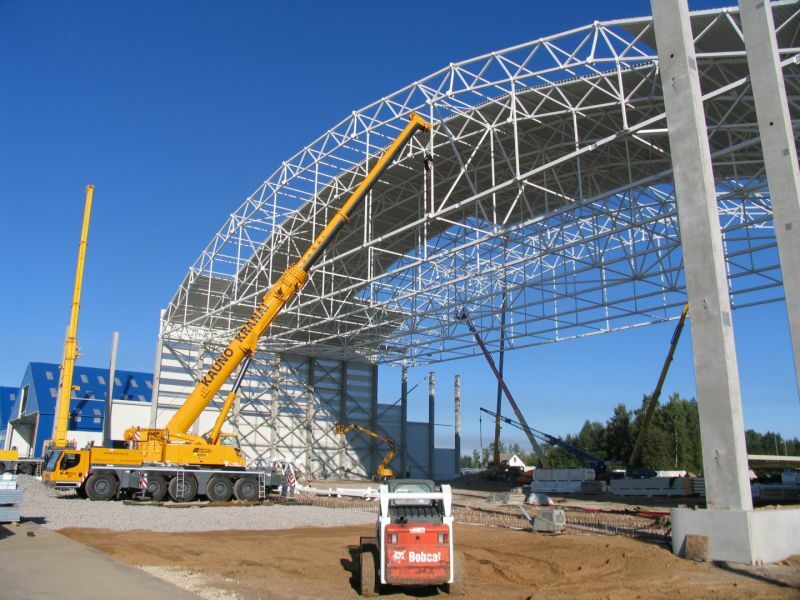 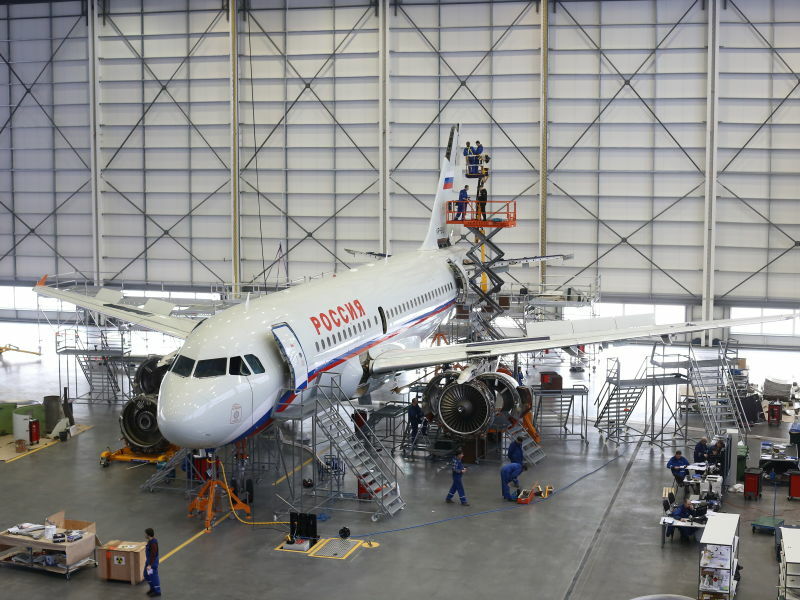 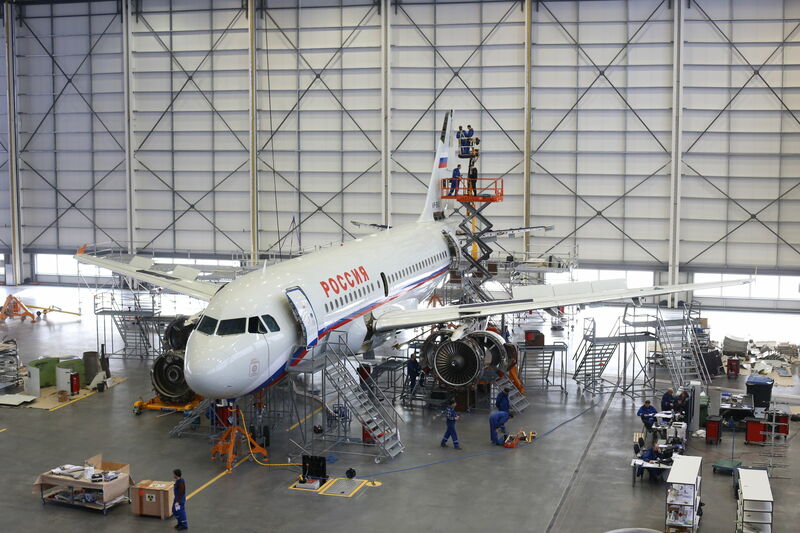 One of the most important tasks was to make sure that the connections would withstand huge compression and shear forces because of open space of 100 meters and column height of 22 meters. Every column of the project used 8 to 10 pcs of HPM® Rebar Anchor Bolts of size 39.